M83: Now everyone is listening. DEPARTED THE SHOW FEELING: Like I just had lunch with an old friend. Full and satisfied. Needing to scramble to get an M83 ticket is not a pleasurable experience, but when the rest of the world catches up to what has been boiling for five years, you have no choice. 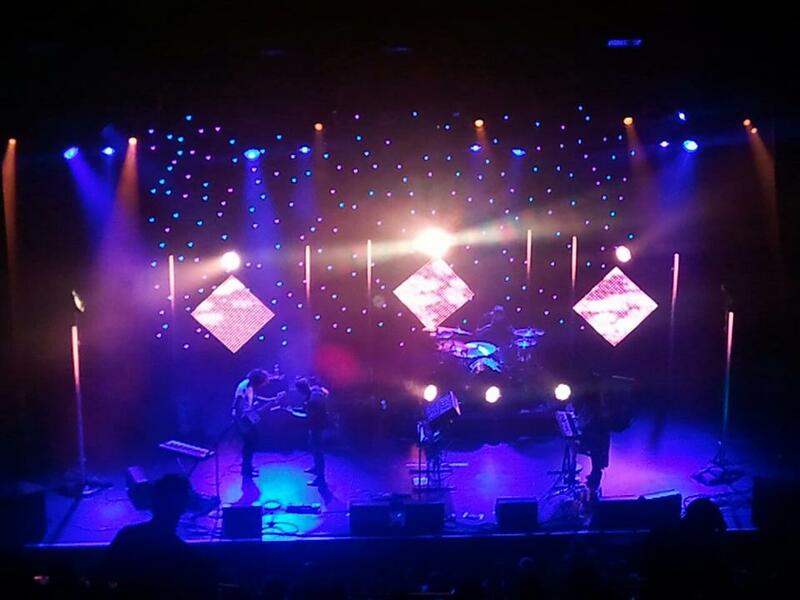 M83 took the stage for their first of two SOLD-OUT performances at the “Club” Nokia in downtown Los Angeles. I’ve firmly decided that Club Nokia is a place of wonders in that it is the only place where bro’s, bro ho’s, and sassy gays can relish in the same music and dance (or swing your arms back and forth) to the same tune. I’ve seen this happen three times in the last two years. Royksopp, Empire of the Sun, and now M83. It is a uniquely beautiful yet grotesque (referring to the bro and bro ho’s) thing to be a part of. The band is to tightly put together there really is nothing to criticize or add commentary to. A sexaphone solo live? UH-mazing. Nothing more to be said! These guys just age like a delicious fine wine. Charles Shaw anyone? Catch M83 when they return for their four night run at the Staples Center…. jk jk. Or am I?